Happy Mother's Day! Welcome to the May issue of the EastOrlando.com e-newsletter! The purpose of this e-newsletter is to be your guide to online resources in East Orlando, and to provide current and future residents of East Orlando the latest news and event information. We hope the information is useful and that you recommend this service to your friends, neighbors and associates. They can sign up and receive their own copy by registering at http://www.EastOrlando.com. Please send you news items and event information to News@EastOrlando.com. Finally, please provide us your comments and suggestions so that we might service you better. 1. 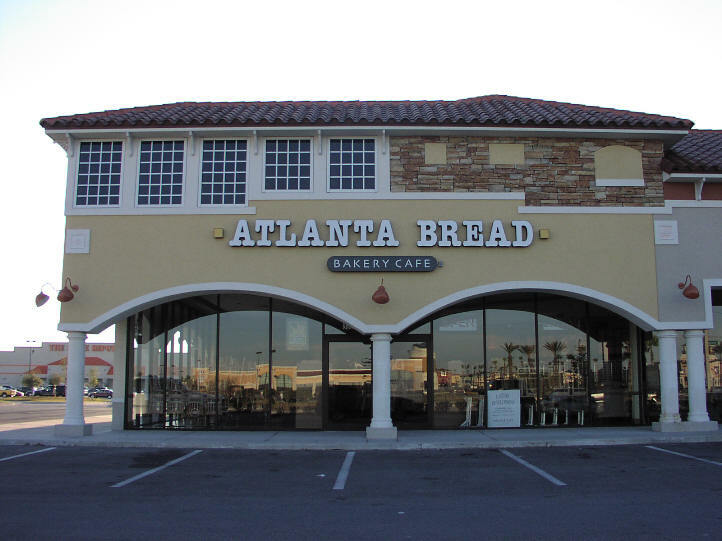 East Orlando Business Briefing. Date: May 14, 2003 (Wednesday), from 7:30 AM - 9:00 AM. Speaker: Beat Kahli. Location: Stoneybrook Clubhouse. For more information, visit (http://www.eocc.org). 2. East Orlando Chamber of Commerce Luncheon. Date: May 21, 2003 (Wednesday), from 11:30 AM - 1:00 PM. Topic: "Real Estate Trends in East Orlando." Speaker: Jim Spaeth, Realty Capital TCN. Location: Holiday Inn Select, 12125 High Tech Ave, Orlando, Florida, 32817. For more information, visit (http://www.eocc.org). 3. East Orlando Chamber of Commerce Business After Hours. Date: May 21, 2003 (Wednesday), from 5:30 PM - 7:30 PM. Location: Fairwinds Credit Union, 3087 N. Alafaya Trail, Orlando, Florida. For more information, visit (http://www.eocc.org). 4. Winter Park Chamber of Commerce Business After Hours Street Party. Date: May 22, 2003 (Thursday), from 5:30 PM. Location: Winter Park Village, Winter Park, Florida. For more information, visit (http://www.winterparkcc.org). 5. Project Management Institute (PMI) - Central Florida Chapter. Date: June 3, 2003 (Tuesday), from 6-9 PM. Topic: “Implementing a Project Management Office." Speaker: Stephanie Parson, VP, Walt Disney World, IT Strategy & Methods. Location: Radisson Downtown Hotel, 60 S. Ivanhoe Blvd, Orlando, Florida, 32804. For more information, visit (http://www.pmicfc.org). 6. Emerging Business Network-Team of Professional Internet Entrepreneurs Networking Event. Date: June 5, 2003 (Thursday), from 6:30 PM - 8:30 PM. Topic: "How to Survive and Thrive in a Difficult Economy." Speaker: James Spenser, Light Castle Management. Location: Radisson Plaza Hotel in Downtown Orlando. For more information, contact (http://www.topie.net). 7. East Orlando Chamber of Commerce Banquet and Silent Auction. Date: June 14, 2003 (Wednesday), from 5-10 PM. Location: Holiday Inn Select, 12125 High Tech Ave, Orlando, Florida, 32817. For more information, visit (http://www.eocc.org). 1. William C. Schwartz Industry Innovation Awards and CFTP Technology Conference. Date: July 27, 2003, from 8 AM - 3 PM. Location: Hyatt Regency, Orlando International Airport. For more information, visit (http://www.OrlandoEDC.com). 1. 10th Annual Orange County Community Conference. Date: July 12, 2003, from 8 AM - 3 PM. Location: Orlando Expo Center, Orlando, Florida. For more information, visit (http://www.orangecountyfl.net/dept/CEsrvcs/neighbor/CCWorkshops.htm). A great location! 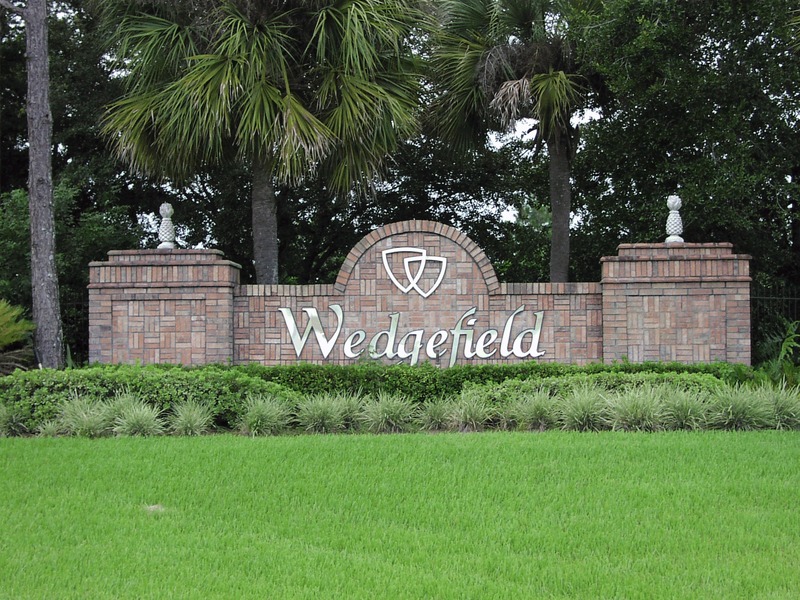 The Wedgefield community is located in East Orange County and a golf community that is quickly expanding. 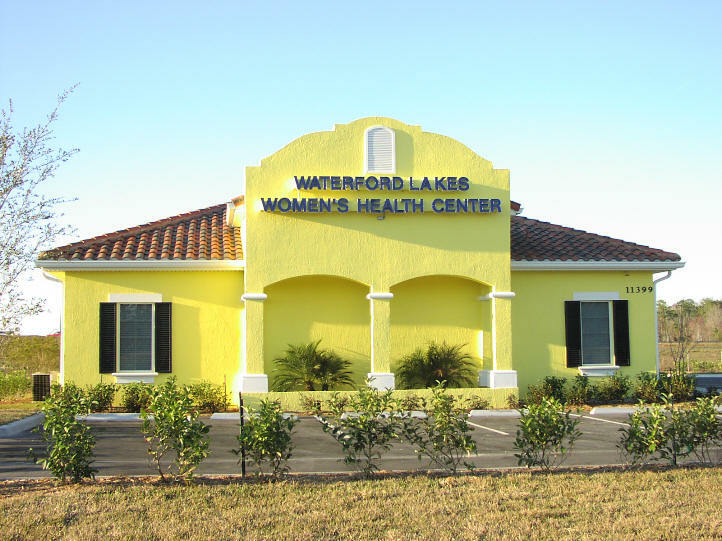 This community is within minutes the Waterford Lakes Town Center, the University of Central Florida and the East-West Expressway (SR 408). Click here for more information about the Wedgefield community.